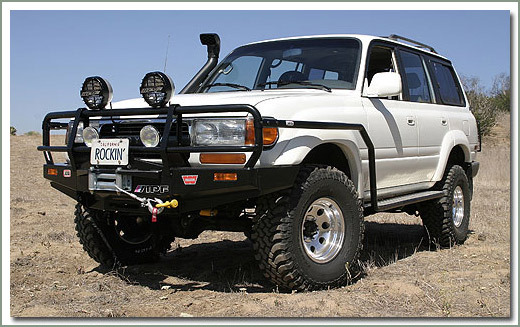 ARB 80 Series Side Rails and Step system provide the ultimate in off road driving protection. These Side Rails act as a shield between your lower panels and any rocks or road debris you may encounter. 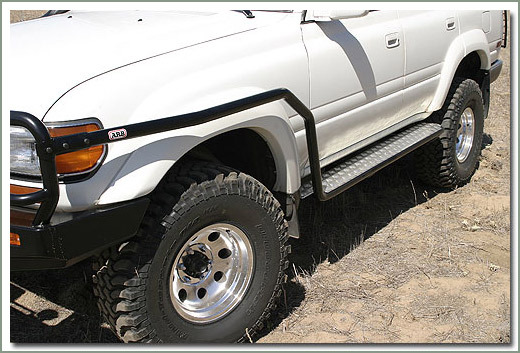 The integrated diamond plate tread step also allows for easier access to your Land Cruiser. Must be shipped by truck.